Make an impact with the judging panel. Give your qualification prints a winning start with high quality prints and mounting from Loxley Colour. 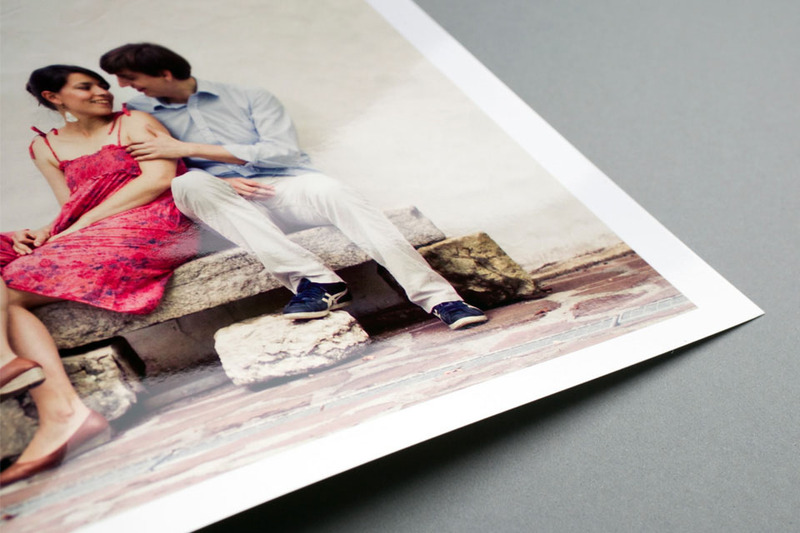 Choose from a wide range of Giclée and photographic papers and combine with mounts that make your prints stand out. Indicates the award of qualified member of the Association. Applicants must show competence in their chosen field of photography, show a thorough understanding of camera techniques, lighting and composition and ability to create merchantable quality photography. Is awarded upon the submission of photographic work and in recognition that the photographer has shown excellence in technique, lighting and composition. The candidate must show creativity and an understanding in the art of professional photography. Is awarded as the highest qualification within the Association. The award is made for excellence in photographic technique and interpretation. The photographer having exhibited an individual, innovative, artistic and creative style in their submission demonstrating that they are at the leading edge in the art of photography.